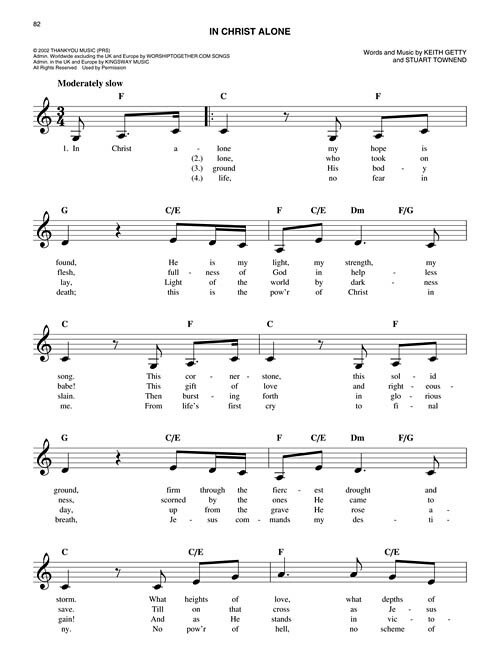 Transcrições facilitadas no formato Fake Book (Melodia, Acordes facilitados), incluindo: Above All • Awesome God • Blessed Be Your Name • Breathe • Come, Now Is the Time to Worship • Days of Elijah • Forever • He Is Exalted • The Heart of Worship • Here I Am to Worship • I Could Sing of Your Love Forever • I Give You My Heart • Lord, I Lift Your Name on High • Open the Eyes of My Heart • Shout to the Lord • Step by Step • We Bow Down • You Are My All in All • You Are My King (Amazing Love) • You're Worthy of My Praise • e outras!!! 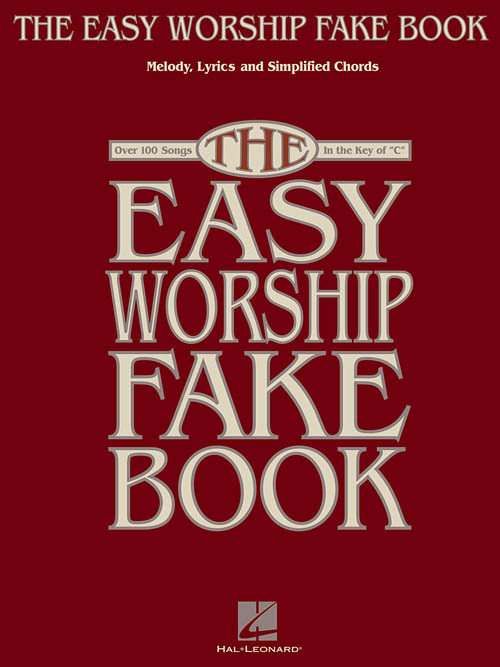 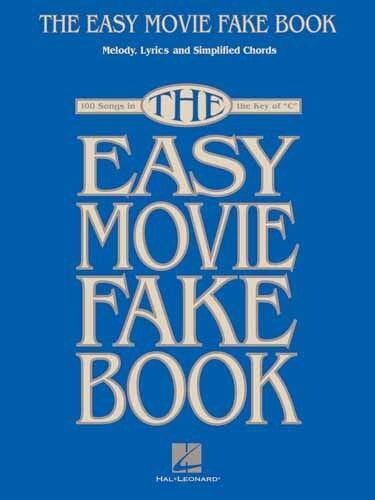 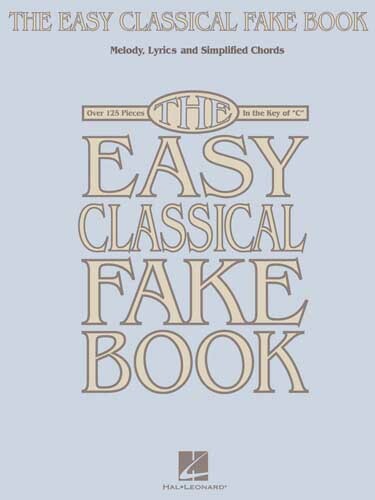 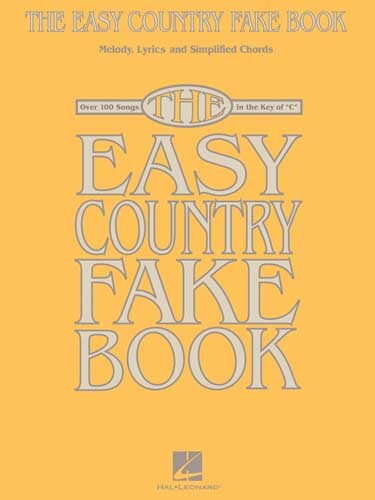 A beginning fake book for players new to "faking." 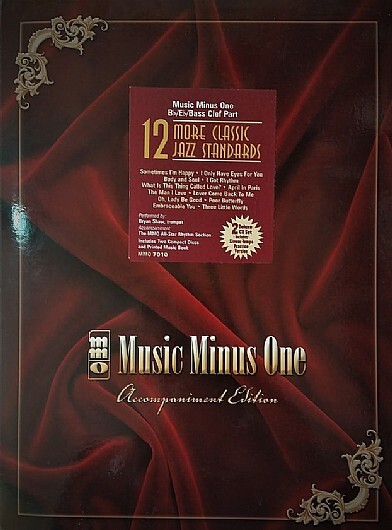 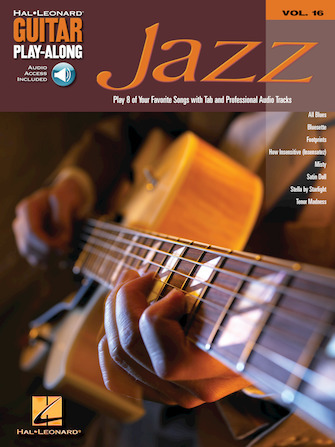 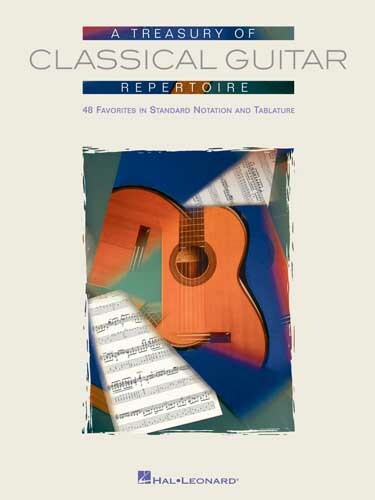 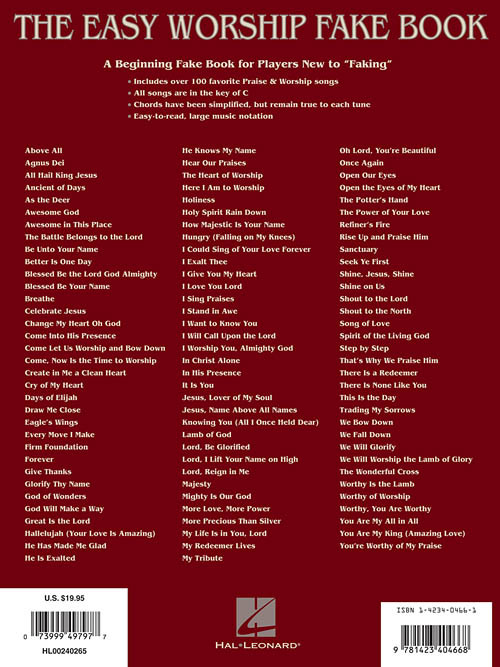 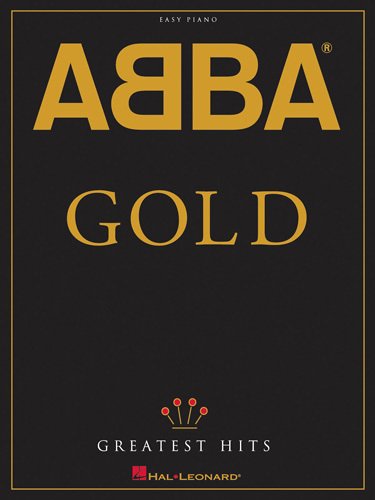 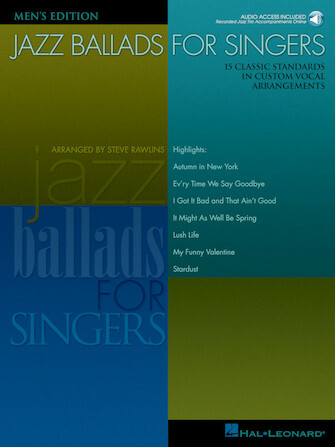 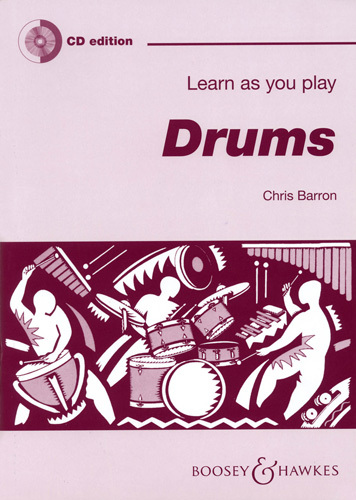 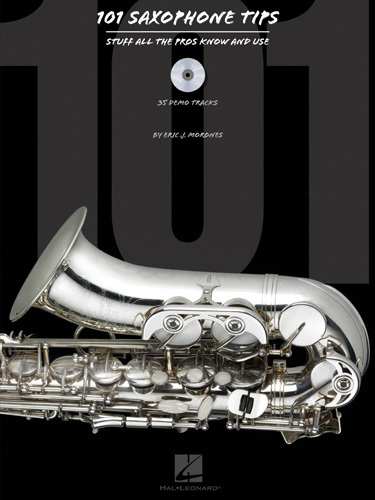 Includes over 100 songs, all in the key of "C" with chords that have been simplified, but remain true to each tune. 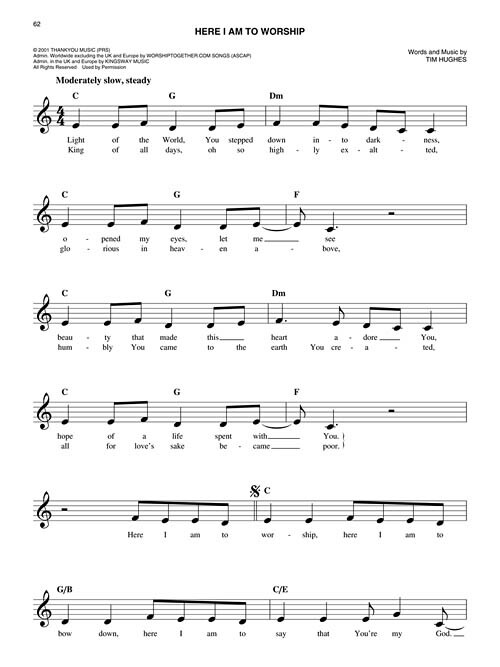 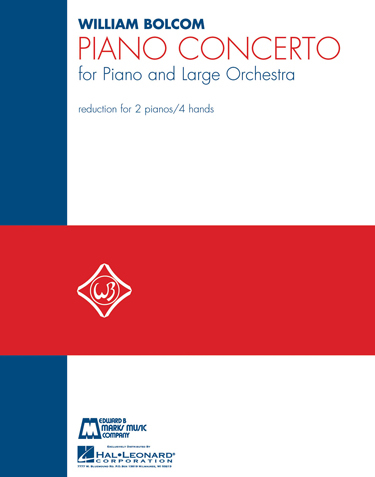 Also features easy-to-read, large music notation.